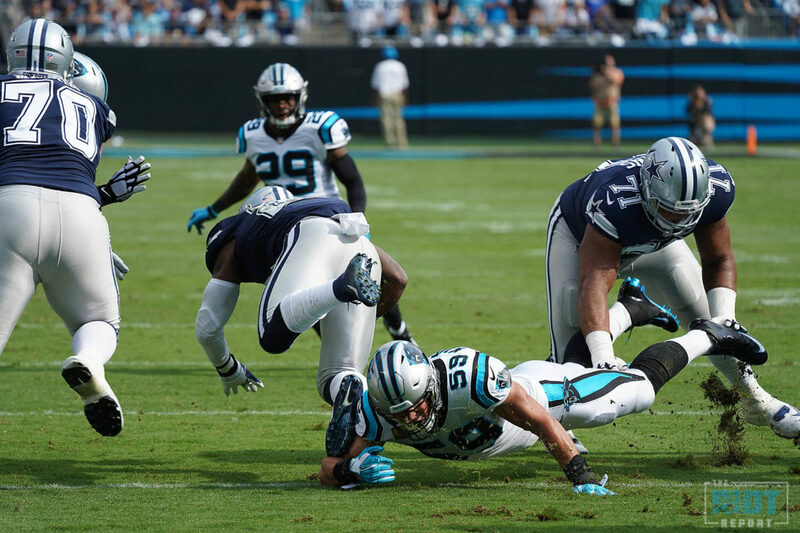 It is hard to make any broad conclusions based on the first week of the NFL season, and while the Panthers should be pleased with their 1-0 start, at this point, it’s hard to know how impressive an eight-point win over the Cowboys actually will end up looking by seasons’ end. What can be said with some confidence, however, is that in contrast with some of the ups and downs of the past couple of seasons, the Panthers did an excellent job of getting off the field on third down on Sunday. So what did they do to get force punts and get Cam Newton and his crew back on the field against the Cowboys’ offense? One thing in particular should stand out from this chart, namely that the Panthers were able to hold the Cowboys to some very long third downs. While these numbers will, of course, fail to take into account sets of downs where Dak Prescott was able to move the chains before reaching third down, on the eleven occasions where they did reach third down, their average distance-to-gain was 12 yards; this is a genuinely startling number.  The Panthers were aided somewhat by a number of offensive penalties on the Cowboys, but the job the Panthers did of stopping the run on early downs and avoiding giving up easy underneath yardage cannot be overstated. What all this meant was that, in all but one case, the Panthers defense was able to pin its ears back and sell out to stop the pass on third down – a real-life example of how getting a team off-schedule leads to victory. These long third downs are extremely dangerous for an offense, as when not forced to worry about the run, defenses are able to bring pressure in order to force the offense to get rid of the ball quickly while sitting on underneath routes in an attempt to force a turnover. It shouldn’t come as a complete shock then that on their first third down, a third-and-26 backed up inside their own ten, the Cowboys elected to, in effect, wave a white flag and run the ball, then punt the ball back in order to avoid a risky pass attempt. All in all, that is five plays where the Cowboys opted to limit their losses and looked to get the ball out as quickly as possible in an attempt to limit the risk of a negative play, with little real threat of converting the third down. While the Panthers should be praised for their performance on these plays, these are prime examples of how the first two downs can help set up a manageable third down for the defense as well as for the offense. But what happened on the six plays where the Cowboys chose to drop back and go for it?